For Tampa homeowners who want to save money on their water bills, there are many ways to save outside. 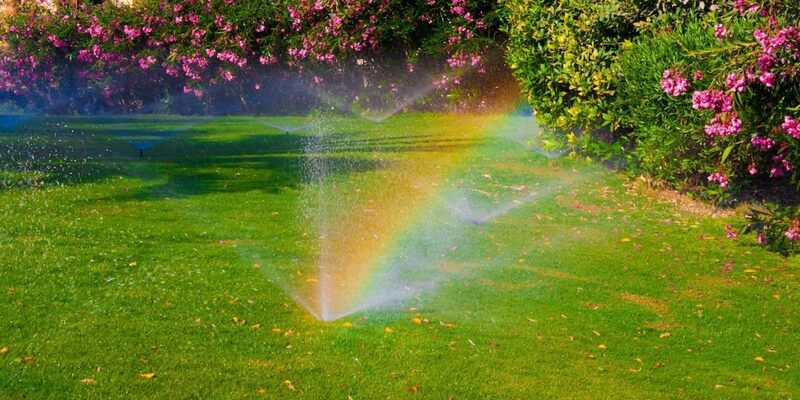 From watering at the right times, to maximizing coverage when you do water, there are many ways to optimize the way you’re using your irrigation system to save money now. And no, in many cases you do not need to install a brand new irrigation system. Often, all it takes are a few simple changes or repairs. Not only is it an easy fix, i it can make a world of difference, especially if you have sprinklers that waste water on streets, sidewalks and porches. In most cases, all you have to do is grab a screw driver and make a few adjustments. 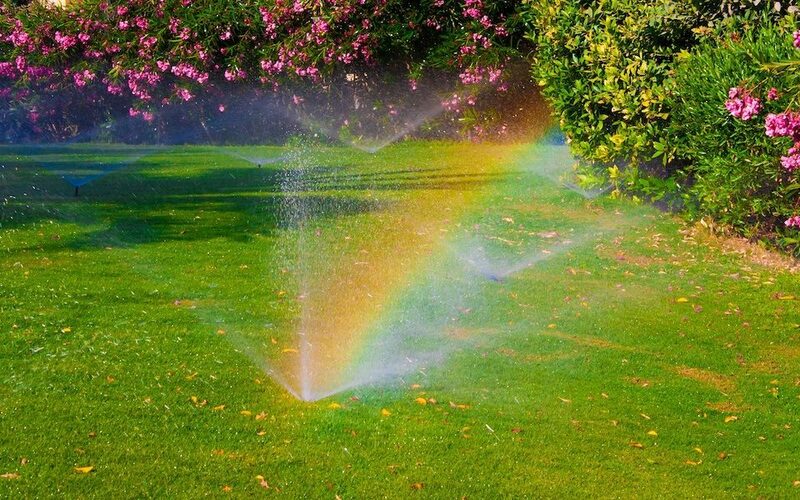 Many of today’s sprinklers allow you to adjust the fixed left edge (the point where the sprinkler begins its arc), the arc (rotation), and/or the radius (distance of throw). And if your sprinkler heads aren’t adjustable, it won’t be too expensive to get some that are. Over the past few years, a number of advancements have been made in the lawn care industry — smart technology that can help you water more efficiently and save money in the process. For example, there are now sensors available that feed information about current weather conditions to smart irrigation controllers. Based on this information, adjustments are made to your watering schedule. There is also a number of mobile technologies available that allow you to control your irrigation system from an app on your smartphone. This way, if a storm is rolling in, and you can’t get to your irrigation controller, all you have to do is press a button to cancel watering for the day. When you water more in less time, your entire system is operating more efficiently. One way to accomplish this is to rearrange your sprinklers so their streams overlap. Or, you can replace your standard sprinkler nozzles with dual spray nozzles, which have two spouts — a traditional spout for wider reach and a lower spout for close-in watering. Every so often it’s a good idea to take a walk around your property and make sure your entire system is working the way it should. Just remember, some issues rarely rise to the surface. For instance, you could have a leak underground and not even know it — and one leaky pipe waste up to 129,000 gallons per month. That’s why irrigation system maintenance plans are often a smart decision. After awhile, they essentially pay for themselves. 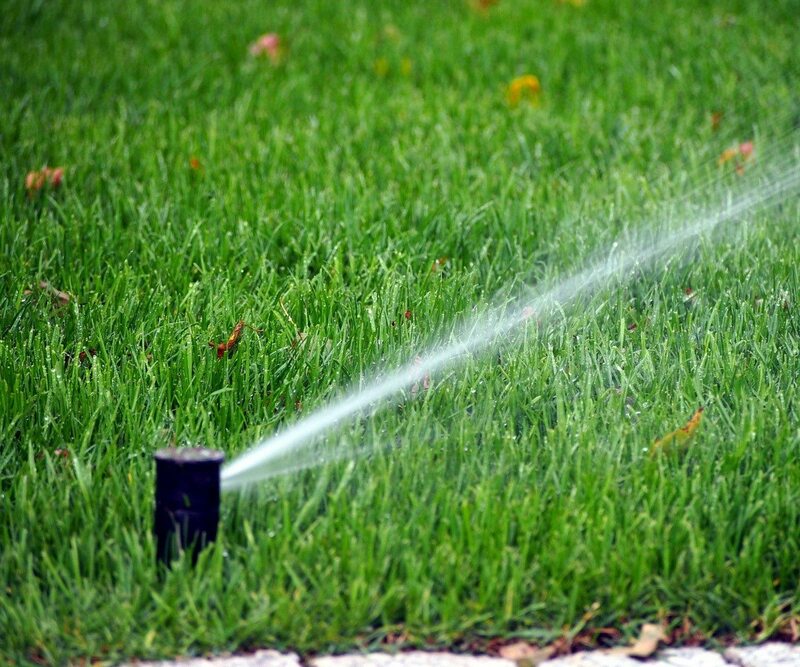 Studies show that nearly 50% of Tampa’s drinking water supply is used to water lawns and landscapes. 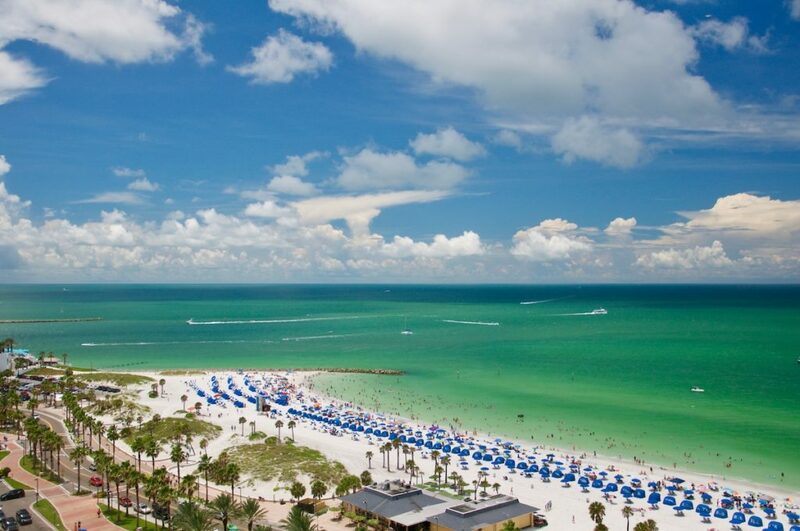 That’s what makes reclaimed water such a viable alternative. 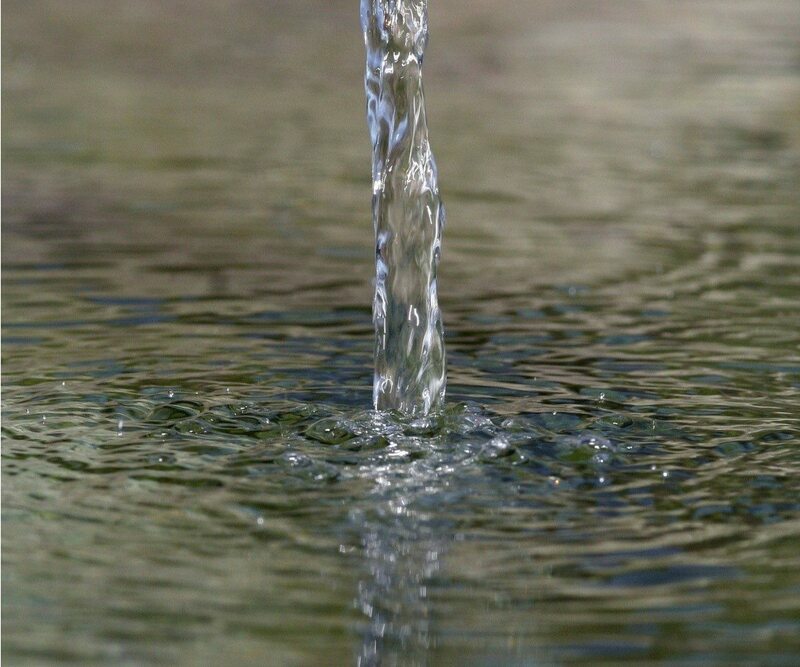 Reclaimed water is available in service areas throughout the Tampa Bay area. It is less expensive than drinking water and can be used for watering without restriction. Watering early in the morning and late at night not only complies with Tampa Bay water use restrictions, it also helps reduce water loss due to evaporation. Whether your system needs a few minor adjustments or a major overhaul, our experienced irrigation specialists are here to help. 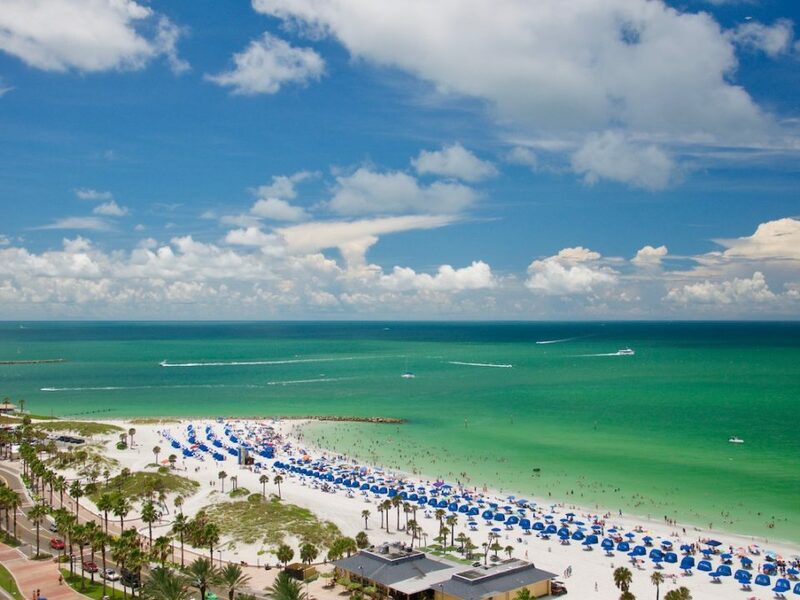 Sunrise Sprinklers and Irrigation has been helping Tampa business owners and families for over 20 years. Contact us anytime.